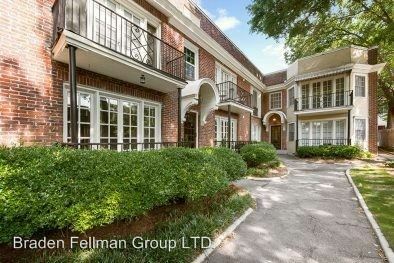 (RLNE4651923) Highland Club- 2 bed/ 2 bath - Located just minutes from Virginia Highland neighborhood, Highland Club is comprised of nostalgic studios and one-or two-bedroom apartments in a charming 1920s building. Residents are conveniently located near the Virginia Highland shops, boutiques and restaurants, and near the newly developed Ponce City Market and Atlanta BeltLine. Striking architectural features include sunrooms and tiled mansard roofing, helping to set these distinctive vintage apartments apart from the everyday options. Highland Club residents can choose from multiple features including beautifully-crafted French doors, ceramic tile kitchens and baths, ceiling fans, crown molding and track lighting. The private balconies and charming sunrooms allow residents to relax comfortably outdoors and enjoy all the community has to offer. Property Manager: Braden Fellman Group LTD. 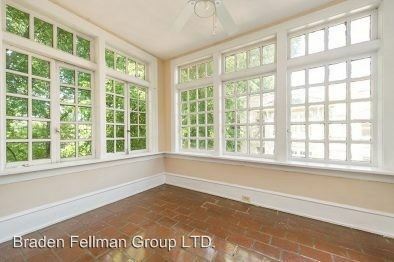 This rental is a Atlanta apartment located at 934, 942 & 950 Ponce De Leon Ave Ne. The property features 2 unit types ranging from 1 bedroom/1 bathroom to 2 bedrooms/2 bathrooms with rent ranging from $1395 - 1825; the market average ranges from $1,548 to $1,744 for 1 and 2 bedroom apartments, respectively.